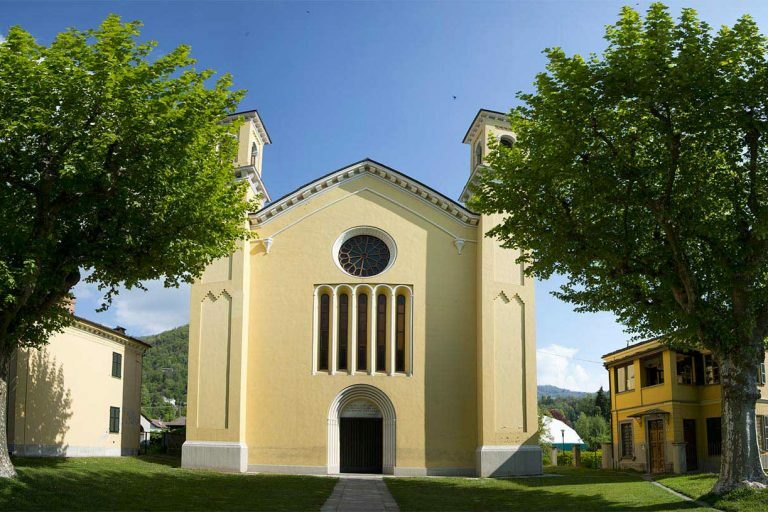 The Waldensian Lodge in Torre Pellice, created at the initiative of a Waldensian pastor, will be your starting point for all the opportunities offered by the Val Pellice. The Alpine slopes await you for excursions and trekking adventures. You will discover places of indescribable fascination, full of history and ideal for visitors who want to visit and get acquainted with the local community and the places where Waldensian history was made. 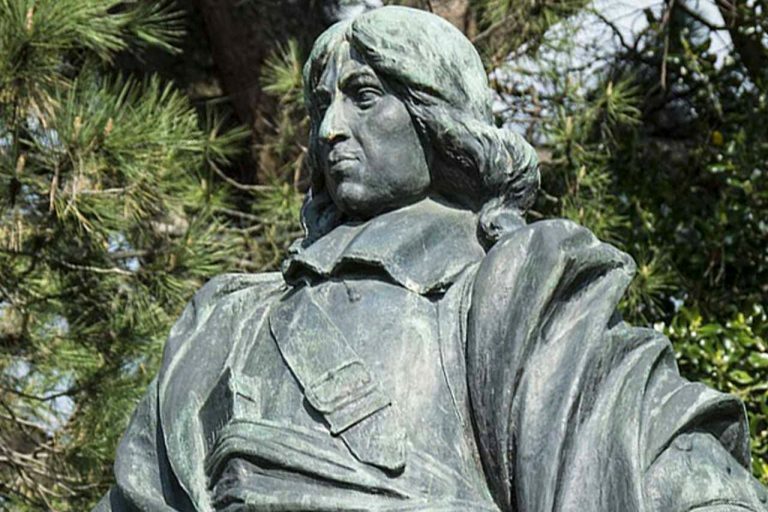 The Waldensians are Christians who belong to the family of churches that followed the sixteenth century Reformation, although the Waldensians have a much older history. 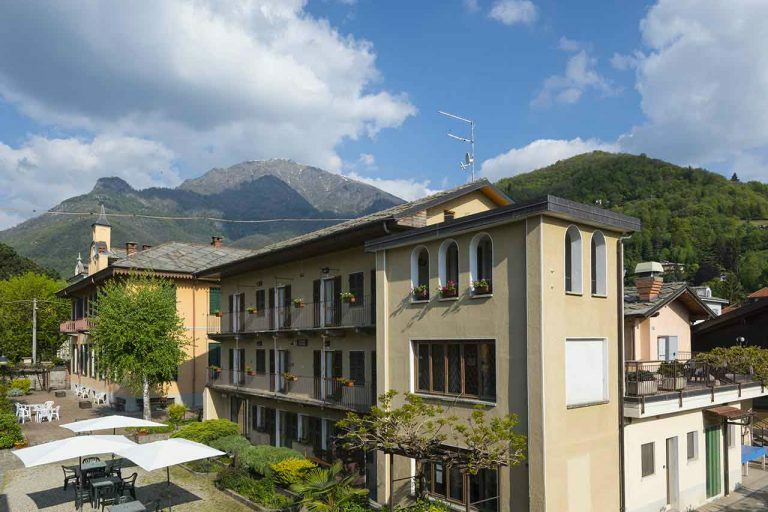 Torre Pellice is, ideally, the capital of the Waldensian community, the cultural and economic chief town of the Pellice valley. Situated in the northern Cottian Alps, the valley converges toward the massif of Monviso. No other religious or cultural community has woven such a profound bond with its territory, particularly with the mountains, as the Waldensian community.